Adam Bloom - I want a comedy night! 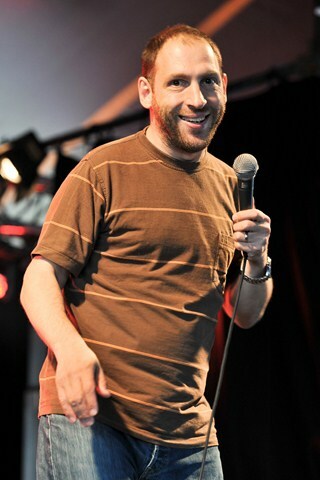 Adam Bloom announced he was going to be a comedian at the age of ten although it was another thirteen years before he started to make a living out of it. Adam had a rise that can only be described as meteoric and is firmly established as one of British comedy’s most original and creative acts. Sell-out solo shows from the late Nineties to the mid Noughties at the Edinburgh Fringe as well as a sell-out tour of Great Britain have cemented that reputation. In July 2013, he made his fifth appearance at the highly acclaimed ‘Just For Laughs’ comedy festival in Montreal and subsequently performed to 42,000 people in seventeen cities across Canada. He has written three series of ‘The Problem with Adam Bloom’ for BBC Radio 4.